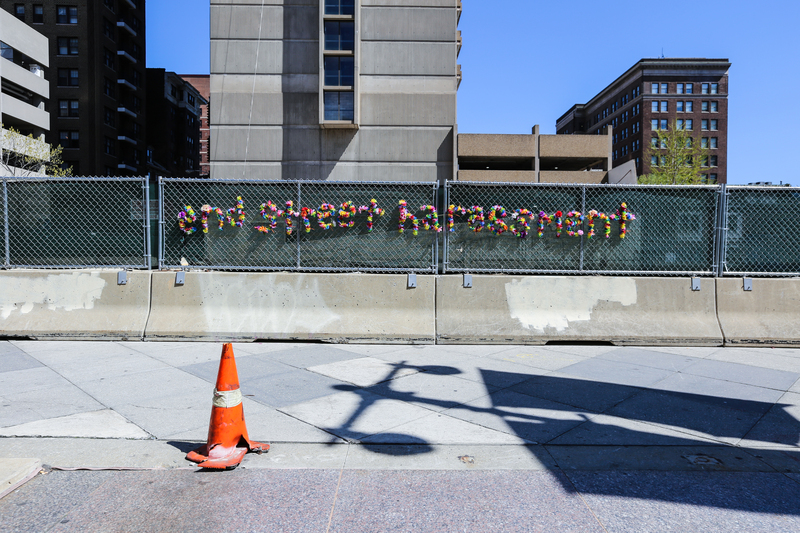 Absolutely LOVE their ever-evolving campaigns that call attention to issues related to oppression and inequality in ways that grab people’s attention in the public space. 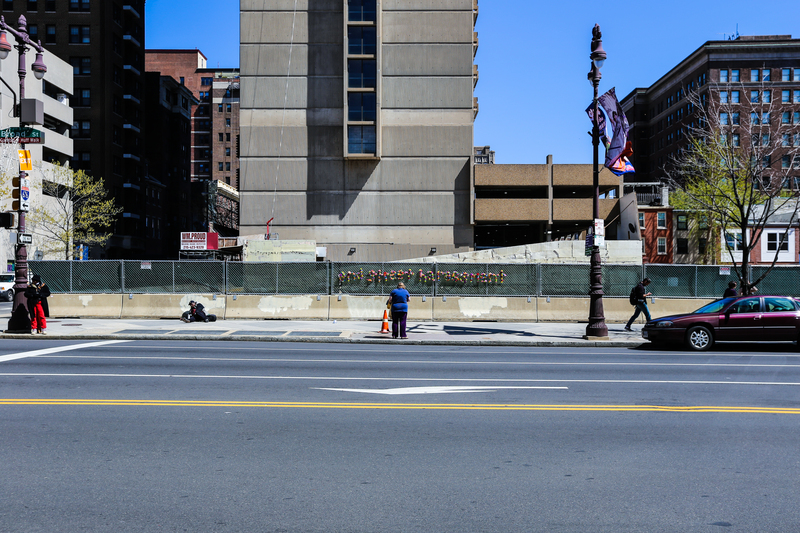 In the few minutes alone that I was photographing their newest installation (above) on Broad street, between Spruce and Pine, no less than four people stopped to look and even photograph the piece. 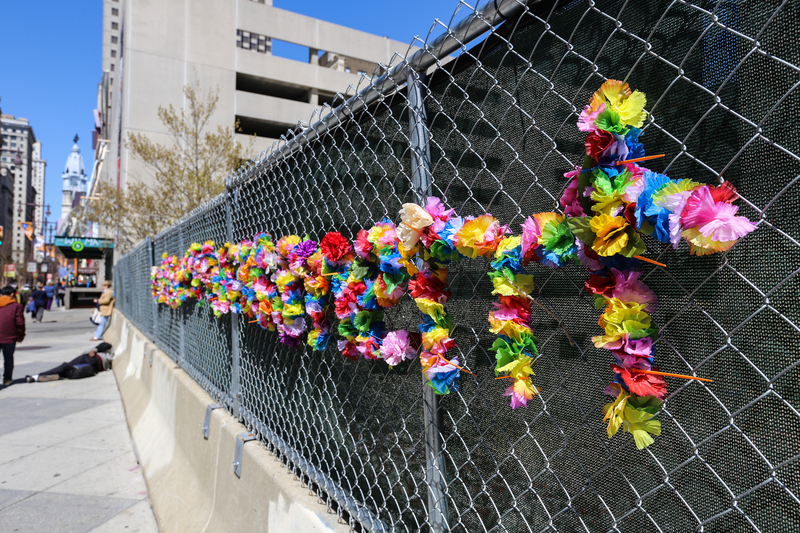 I didn’t get a photo this morning, but they’ve got another installation at 9th and Wharton on the fence around the empty lot where the popup was last summer. saw this going up and was kind curious what it was going to say. spot on!